The Morrell House was built in 1906 for John G. Morrell, who was an organist. It was designed by architect Charles E. Shattuck, who was known for country club designs and who designed the first mausoleum in Southern California. 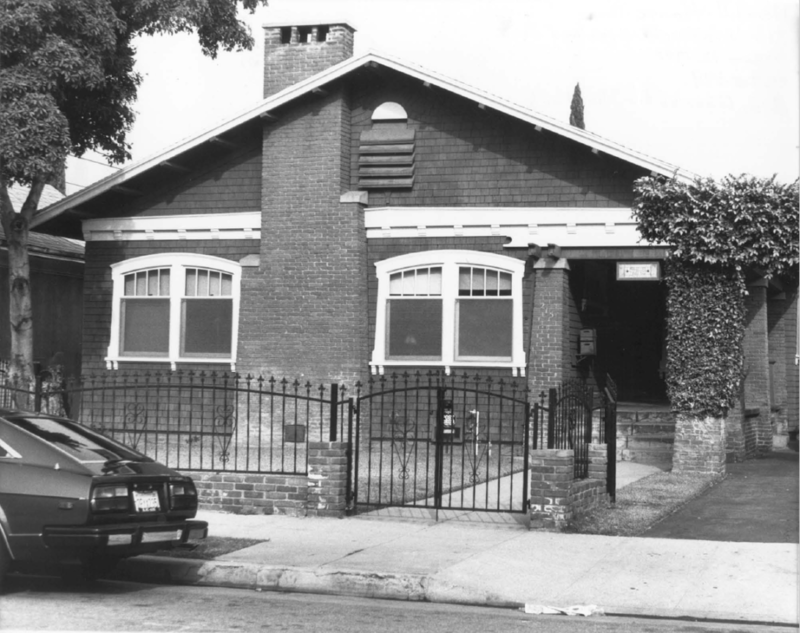 Slated for demolition in 1988, preserving this Shattuck-designed house was instrumental in establishing the Highland Park Historic Overlay Zone.